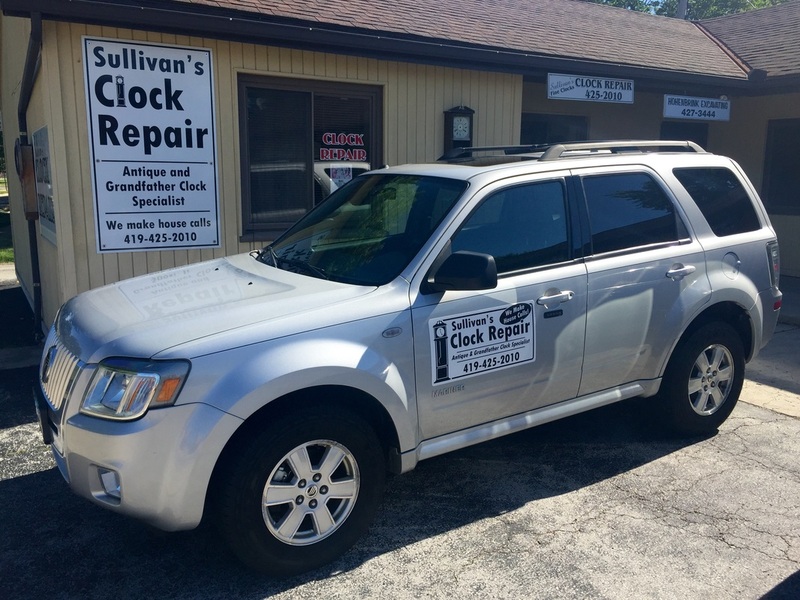 Sullivan's Fine Clocks has been in the clock repair business since 1989, when we opened our shop in Findlay, Ohio. We have completed exceptional quality repairs for thousands of friends and neighbors across the entire northwest Ohio area. Sullivan's Fine Clocks specializes in clock repair, including grandfather clocks. We provide all services from general maintenance to complete restoration. With nearly 30 years of experience in the clock repair field, you can trust that you are in the hands of an expert. Whether scheduling a house call or visiting our shop, you can expect the highest quality of workmanship from Sullivan's Fine Clocks. Why Choose Sullivan's Fine Clocks? We have been serving the Northwest Ohio community since 1989. Sullivan's has nearly thirty years of experience in antique clock repair. We've always believed in delivering professional work with fair prices.